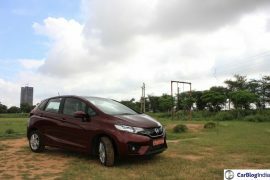 New Honda Jazz Prices Hiked! 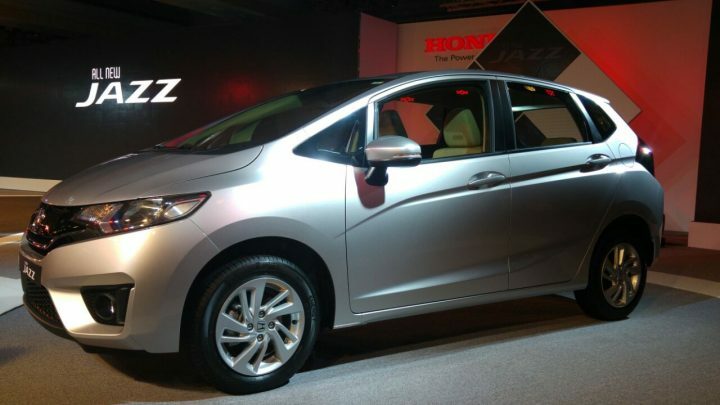 Honda Cars India launched the new generation Jazz in India in July 2015. 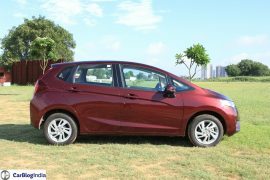 The new Honda Jazz competes with premium B-segment hatchbacks from established players such as Maruti Suzuki and Hyundai. 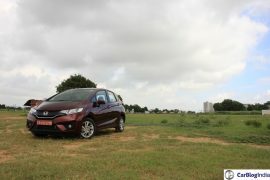 While its first month on sale saw 9,000 units moving off the shelf, it has fallen behind rivals i20 and Baleno since. 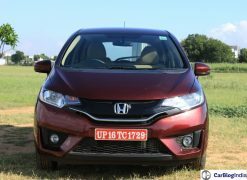 Honda has now hiked prices of the Jazz and added dual front airbags as a standard safety feature across all variants. Here, in this post, you can find the full Honda Jazz price list along with details on features, engine, mileage and other related details. New model Honda Jazz price in India at the time of launch was Rs. 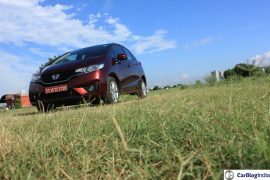 5.30 lakh. 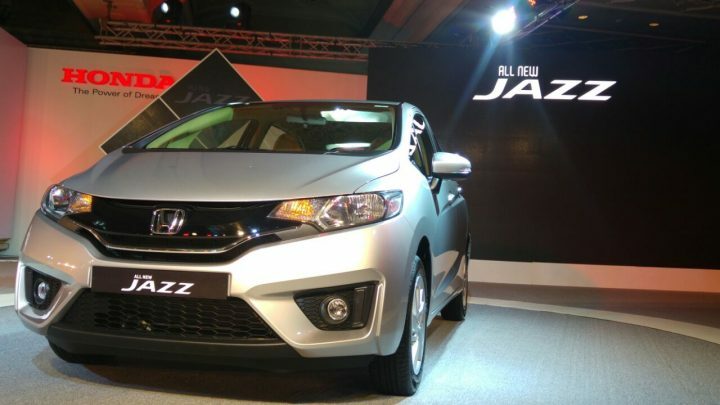 Now, the Jazz range starts at Rs. 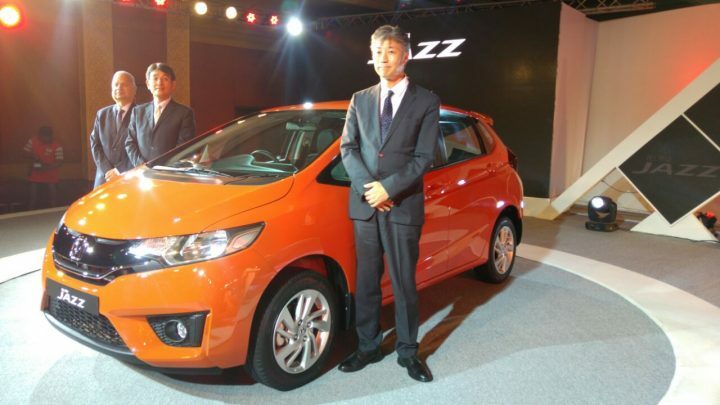 5.81 lakh (ex showroom Delhi) for the base petrol variant. 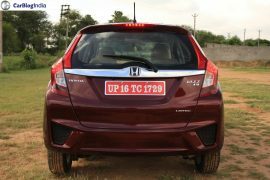 The top end diesel now costs Rs. 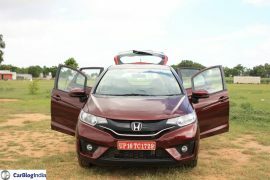 9.10 lakh! The manual transmission equipped variant of the Jazz (Petrol) boasts of an ARAI-certified fuel mileage of 18.7 km/l. The CVT variant has 19 km/l on offer. 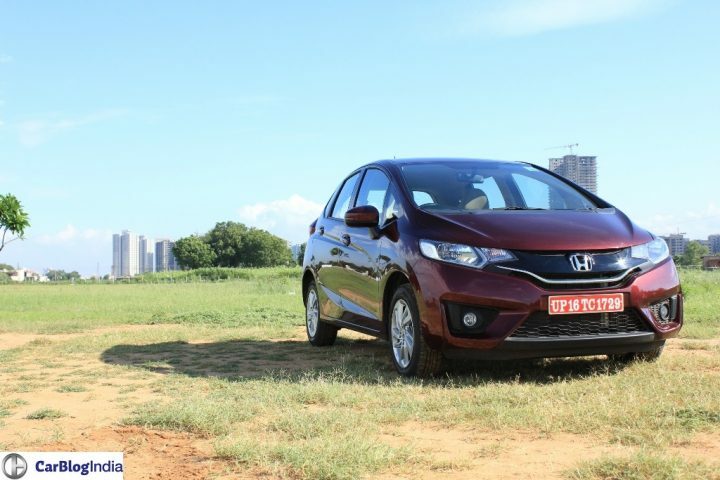 The diesel variant of the Jazz betters its petrol sibling’s fuel mileage and delivers a staggering 27.3 km/l, which makes it one of the country’s top five most fuel-efficient cars. 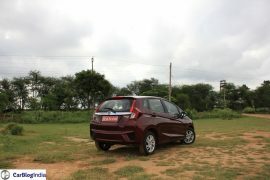 SV (over and above the S variant)- dual front airbags, rear parking camera, fog lamps, 12.7 inch display for the infotainment system, gloss finish for centre console, Bluetooth controls on steering wheel, instantaneous fuel consumption display, beige upholstery, speed volume compensation. 1.5-litre i-DTEC, Four-cylinder diesel engine with 100 PS-200 Nm. 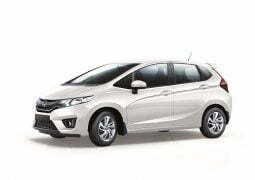 The new Honda Jazz is based on the same platform as the latest generation Honda City sedan. 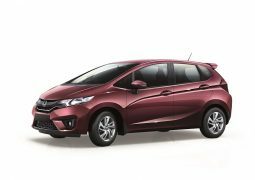 While the new Honda Jazz can’t be mistaken for any other car, the new design cues go on to ensure that it looks sufficiently modern. 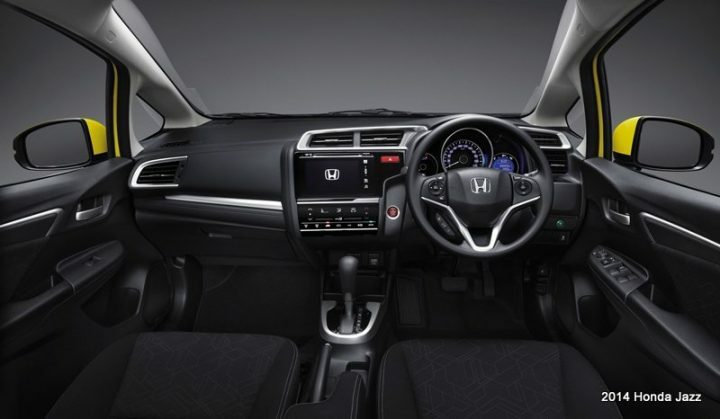 It boasts of an all-new design, both inside and out! However, it does retain a slightly tallboy architecture, along with a slightly cab forward design. 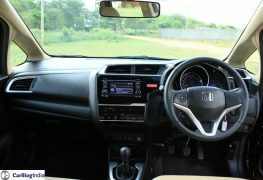 On the inside, it shares quite a few panels, including the dashboard, with the City sedan.